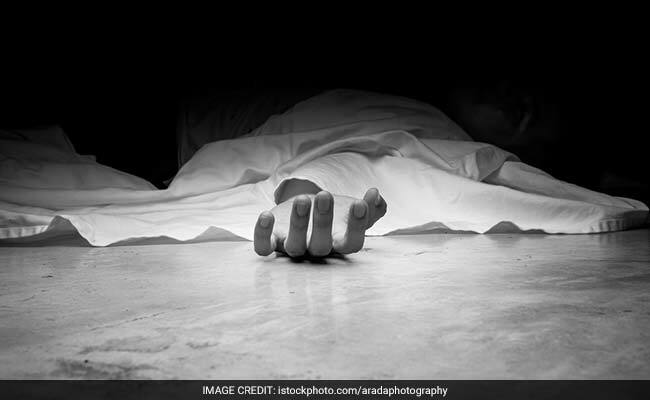 Prabhakar Narayan Machha (64) was found to have hanged himself at his house in Pratikshanagar area of Sion in central Mumbai on January 23, police said. Mumbai: Days after he was allegedly questioned by the Maharashtra Anti-Terrorism Squad in a Naxal-related case, a school teacher committed suicide in Mumbai last week. He was taken to the Sion hospital for treatment but was declared dead before admission, said an official of the Wadala TT police station. Police sources said that Mr Machha had been questioned by ATS sleuths following the arrest of a person from neighbouring Kalyan town for suspected Naxal links on January 12. Mr Machha's name had allegedly surfaced in his interrogation. Mr Machha was questioned and some documents were seized from his house, but he was allowed to go, sources said. Subsequently, the ATS arrested six more persons from eastern suburbs of Mumbai. The arrested men were working for the 'Golden Corridor Committee' of Maoists whose task was to spread the rebels' ideology in the industrial belts of Maharashtra and Gujarat, according to the ATS. Wadala TT police said the exact reason for the suicide was yet to be ascertained, however, Mr Machha was reportedly under depression after the death of his second wife.